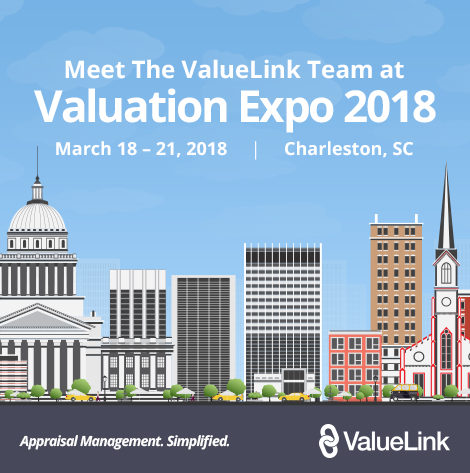 ValueLink will be attending the Valuation Expo 2018 on March 18 - 21, 2018. If you are planning to attend the conference, please contact us by filling out the form below. We would love to meet you.